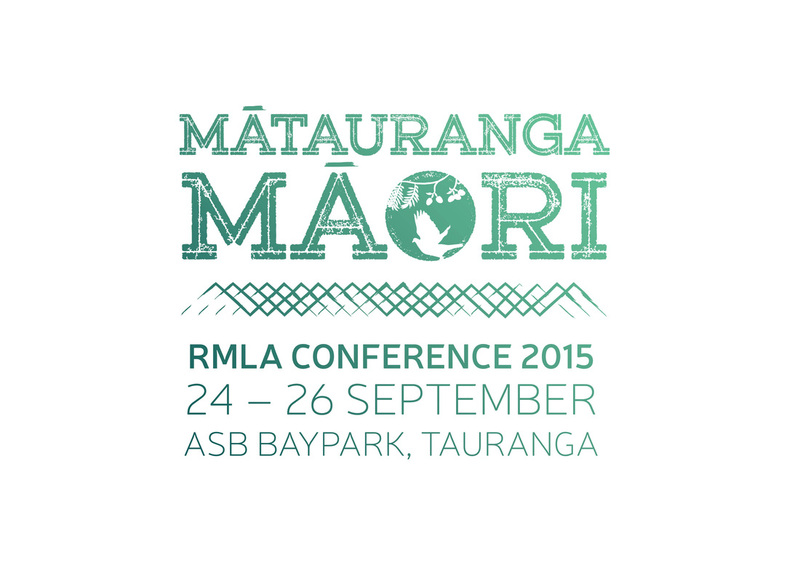 RMLA or Resource Management Law Association, contacted Platform Agency to put together the design for their annual conference. We developed the brand and iconic logo for the 2015 conference. 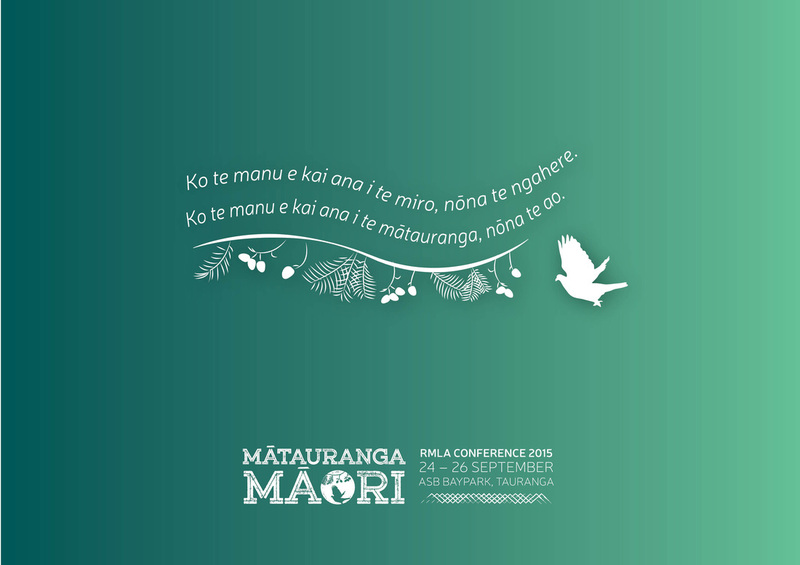 A modern, bold logo which reflects the power and confidence of knowledge in keeping with this year's theme - Matauranga Maori. In addition to the branding, we will create the sponsors handbook, tickets, conference handbook, totes and supporting marketing plan.